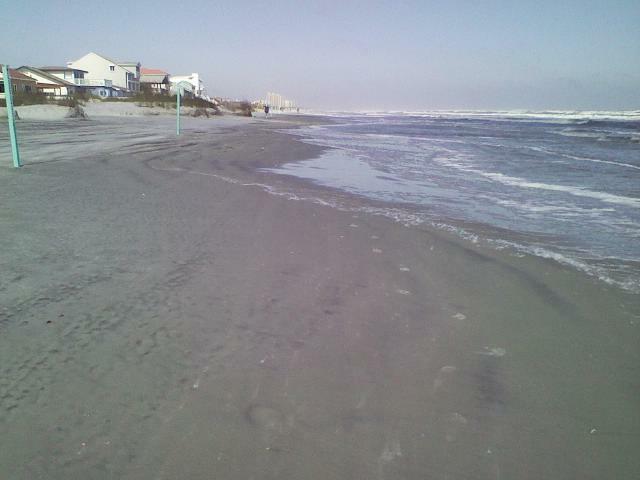 So glad there was a beach to walk on today. The north winds are fierce again and the waves are wild but the sun is finally out. Heading back home was a treat to see our neighbor, Sheila, with the doors open and music drifting out to the porch, while MacKenzie photographed her grilled cheese creations. Check out her blog, GrilledCheeseSocial, for some mouth-watering grilled innovations that aren’t your mother’s grilled cheese. Love your beach updates. Can’t wait to get out there to see for myself…one of these days.